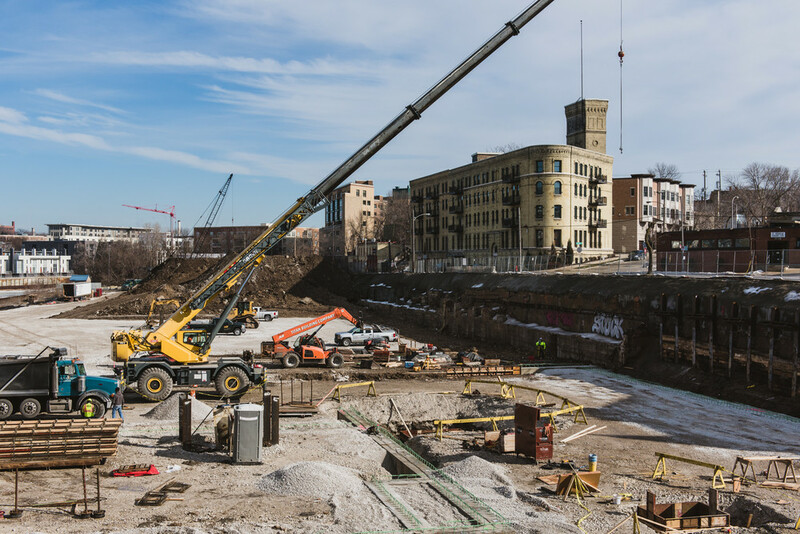 Greenfire is providing construction management services for the 12,000 square-foot office buildout on the second floor of the historic Pritzlaff Building in downtown Milwaukee. 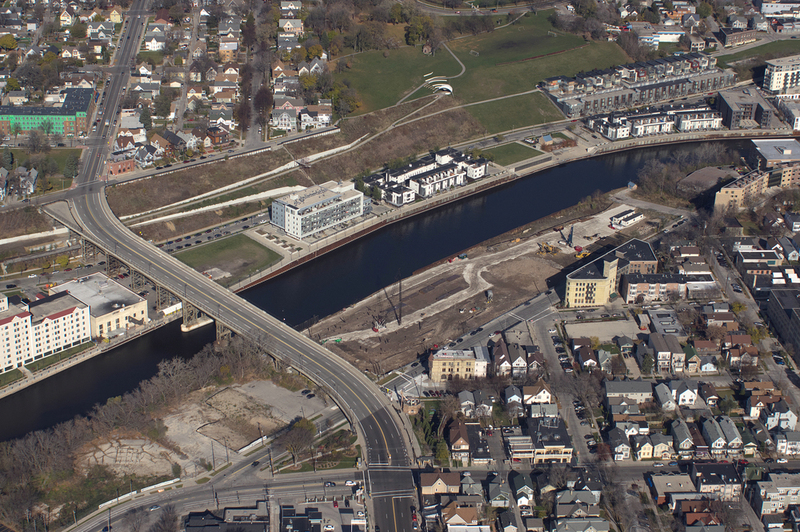 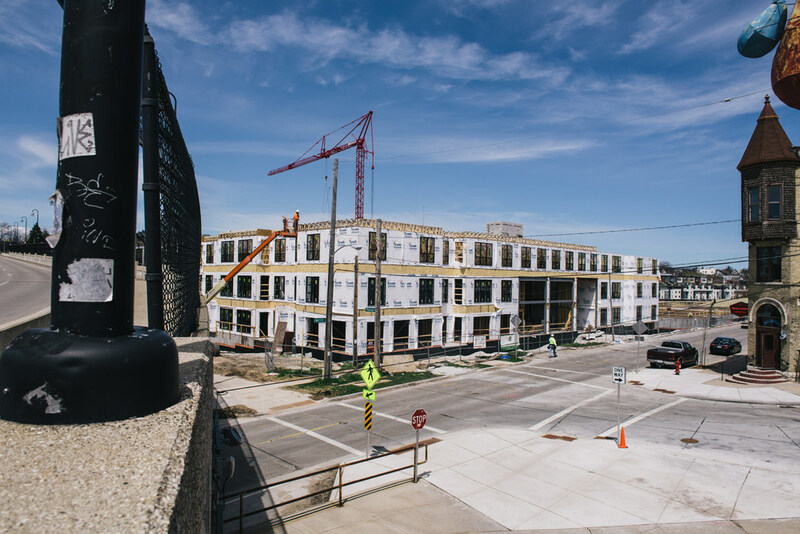 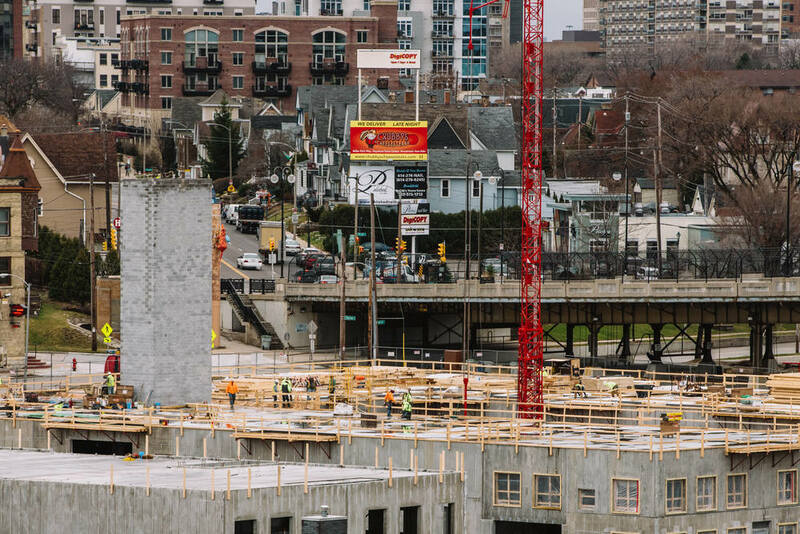 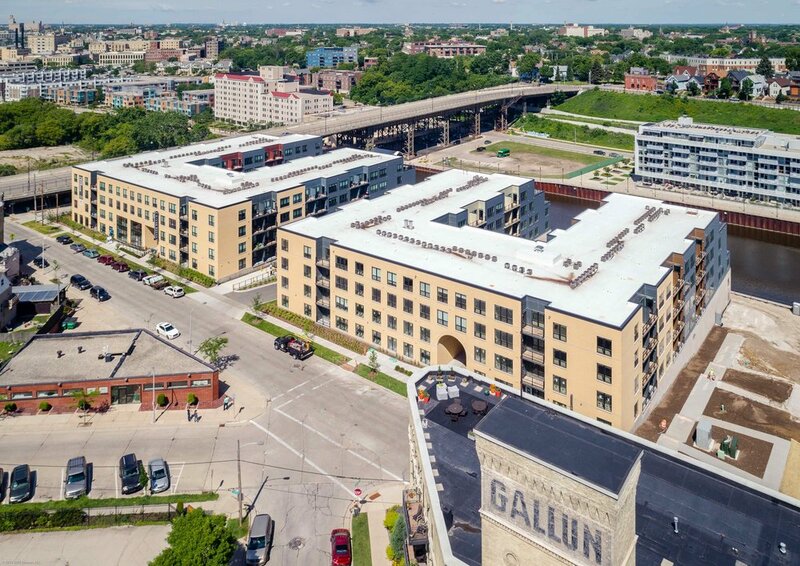 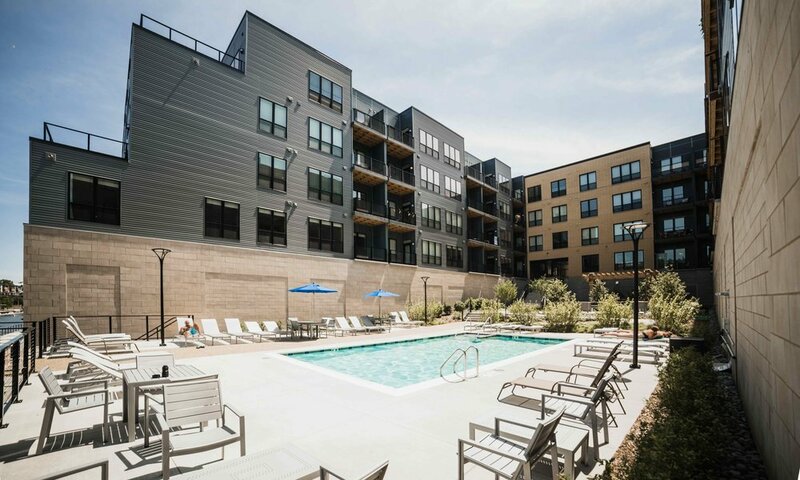 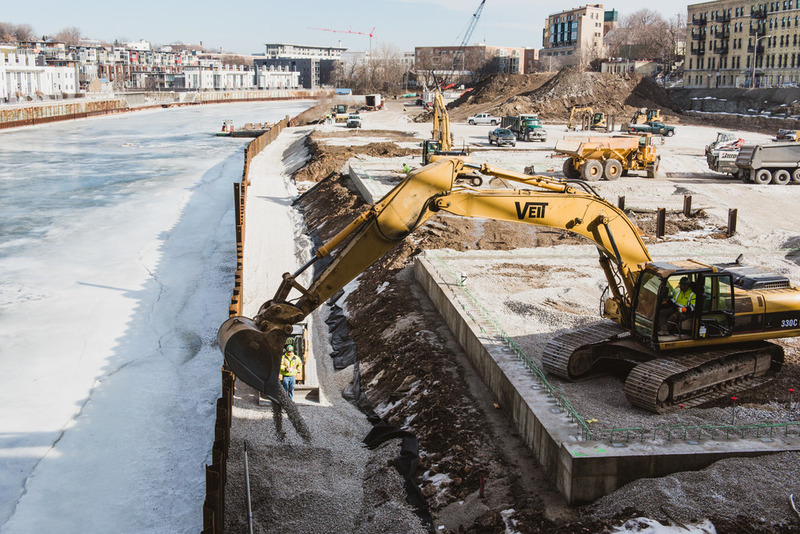 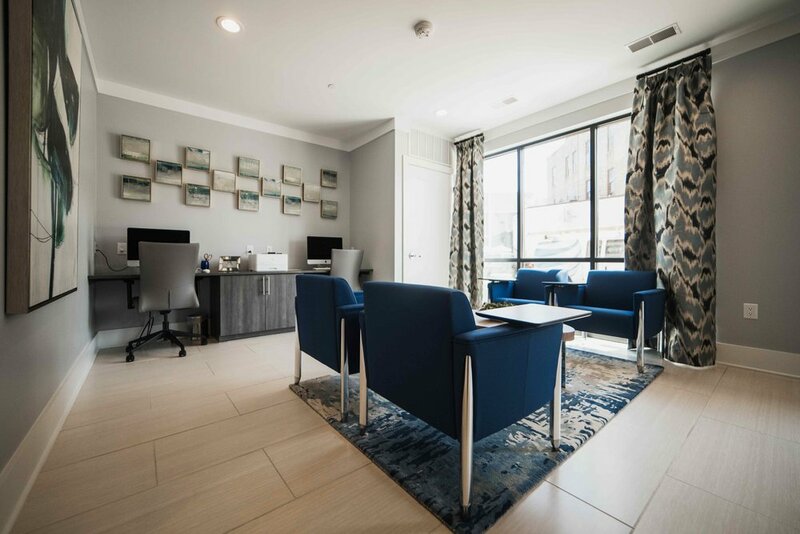 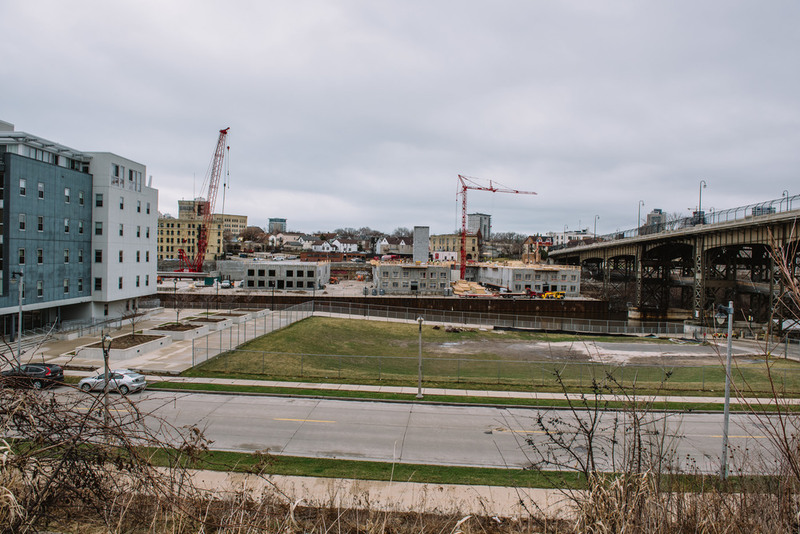 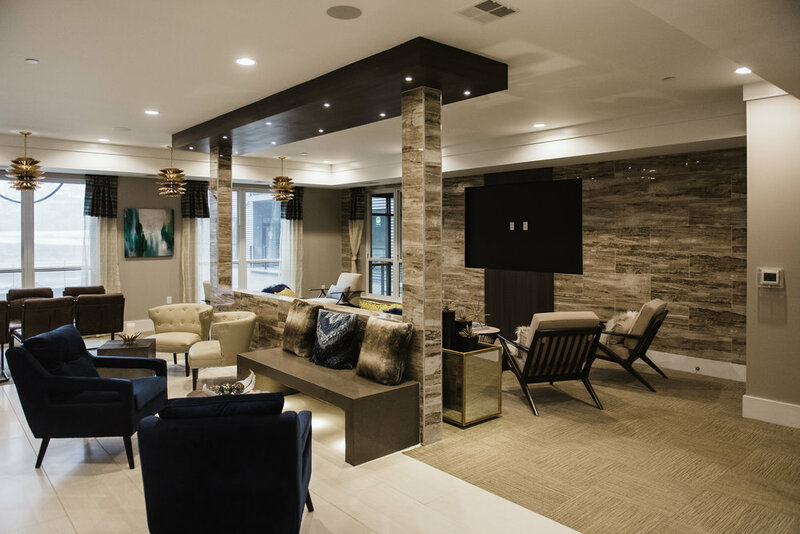 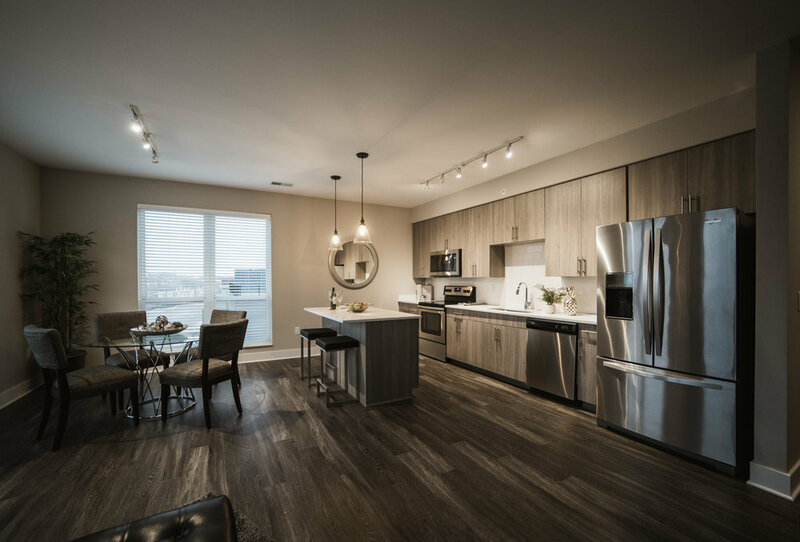 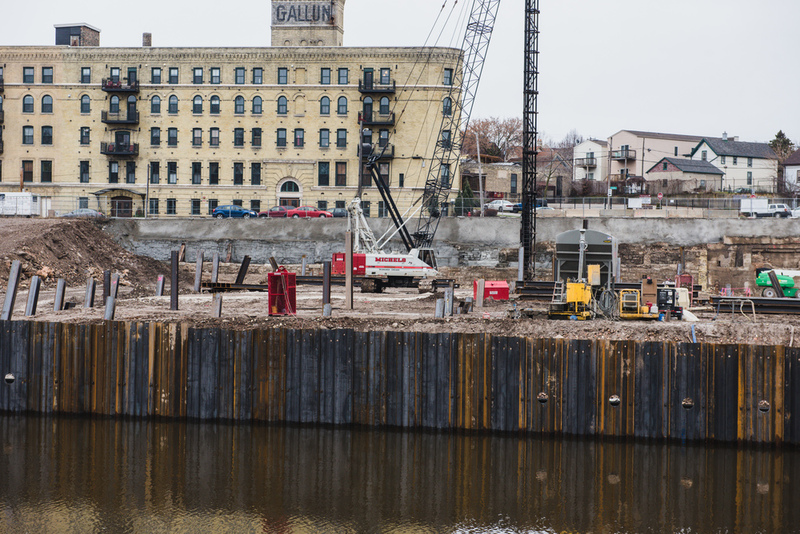 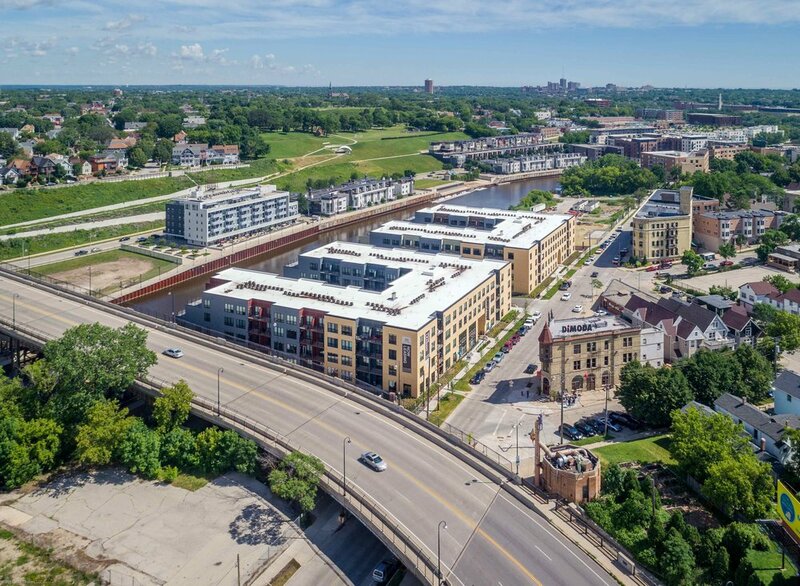 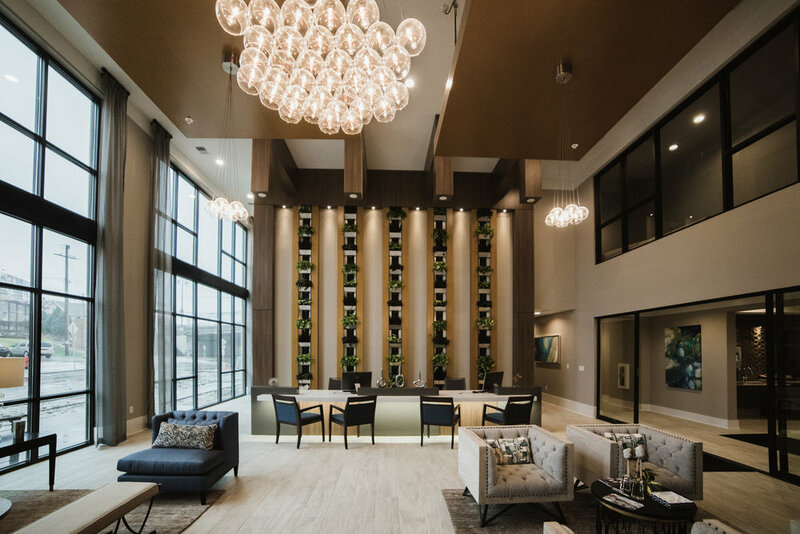 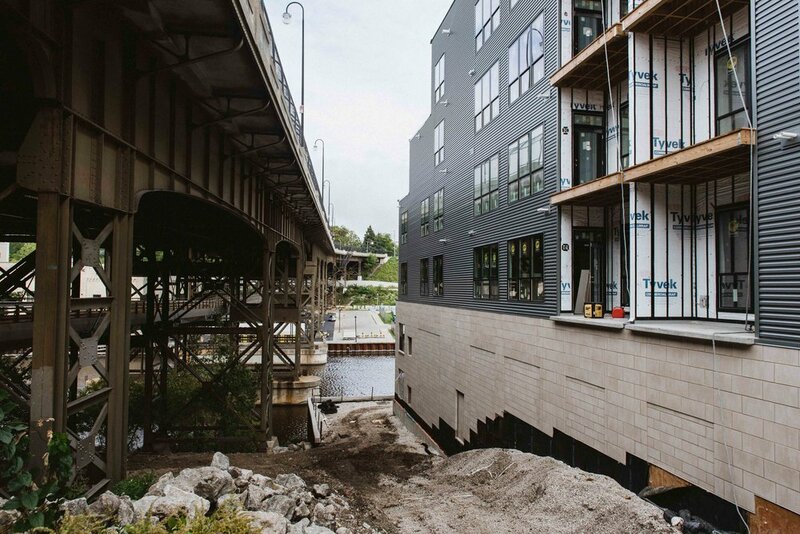 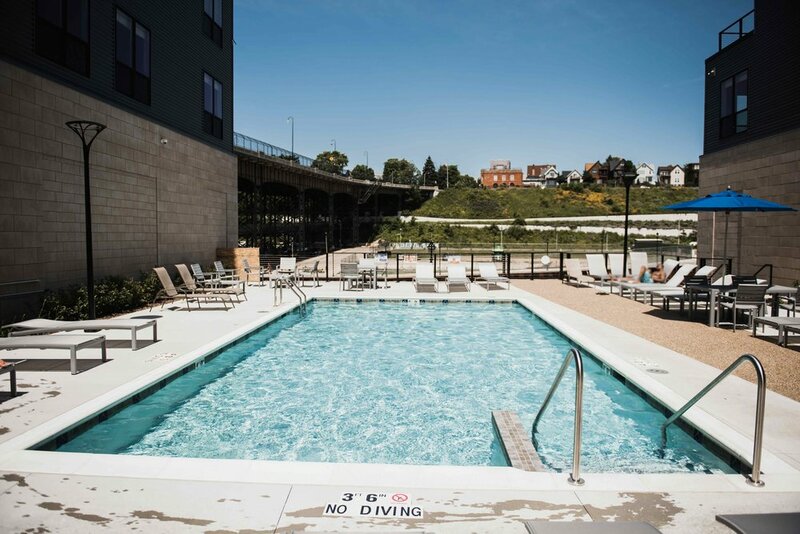 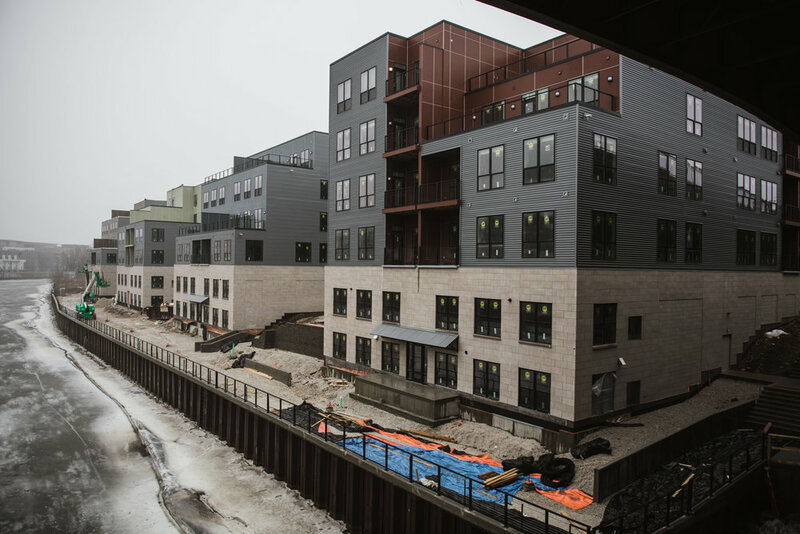 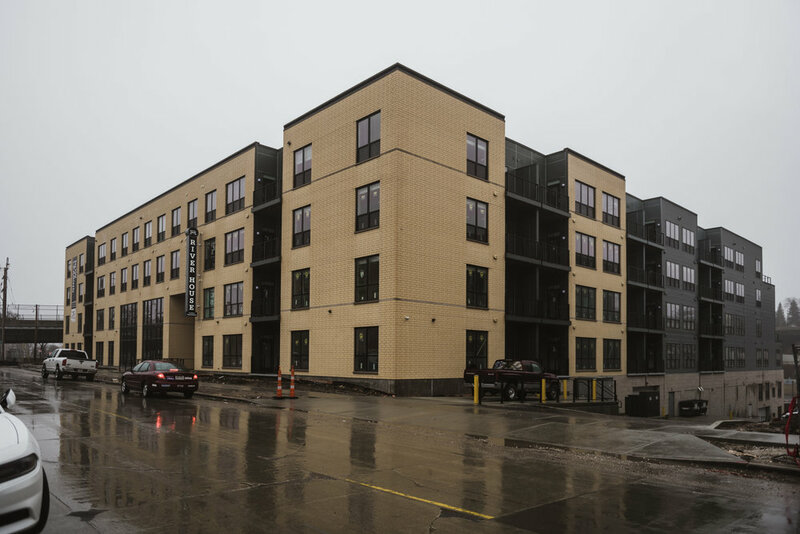 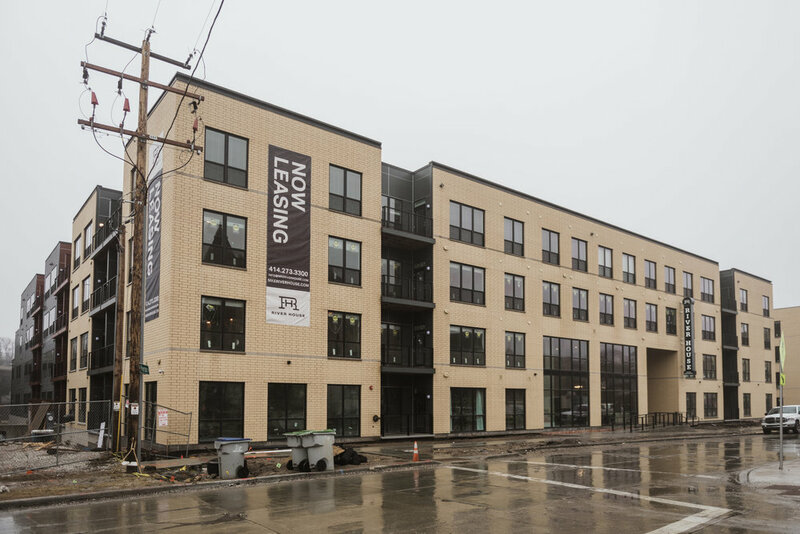 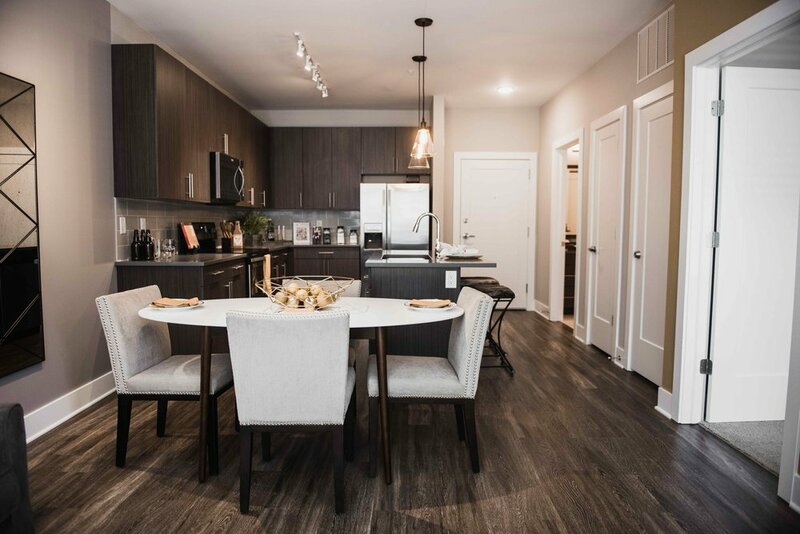 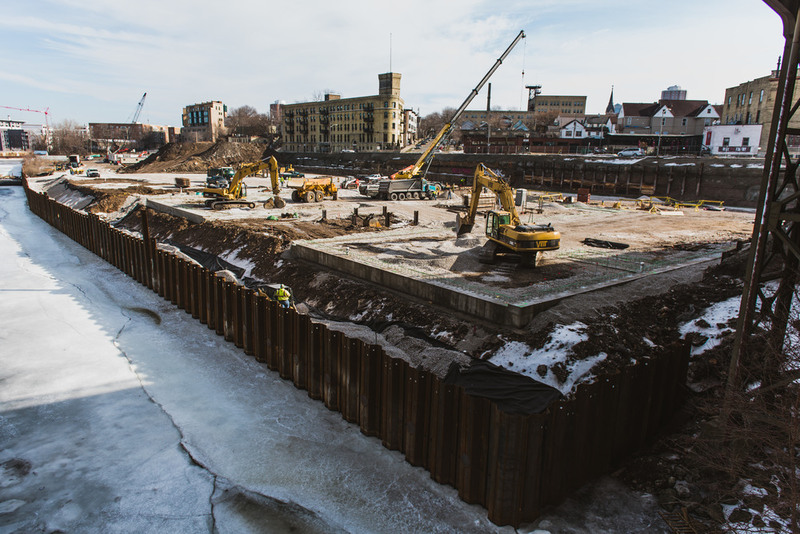 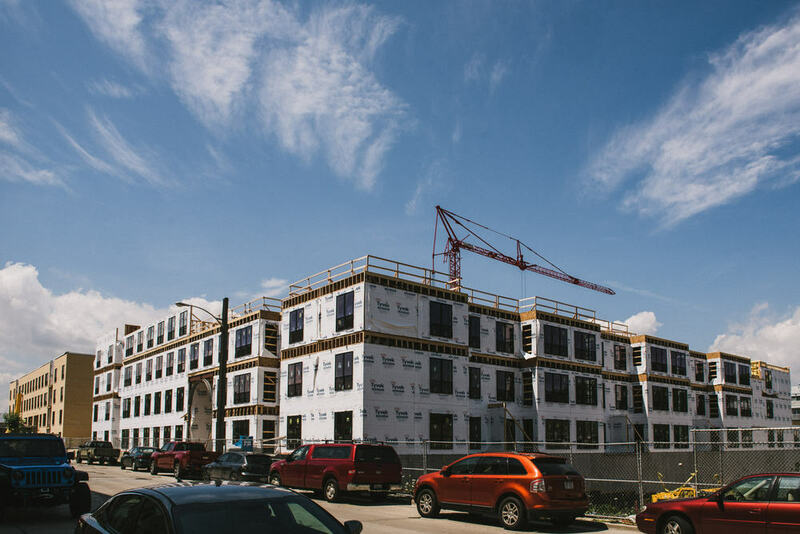 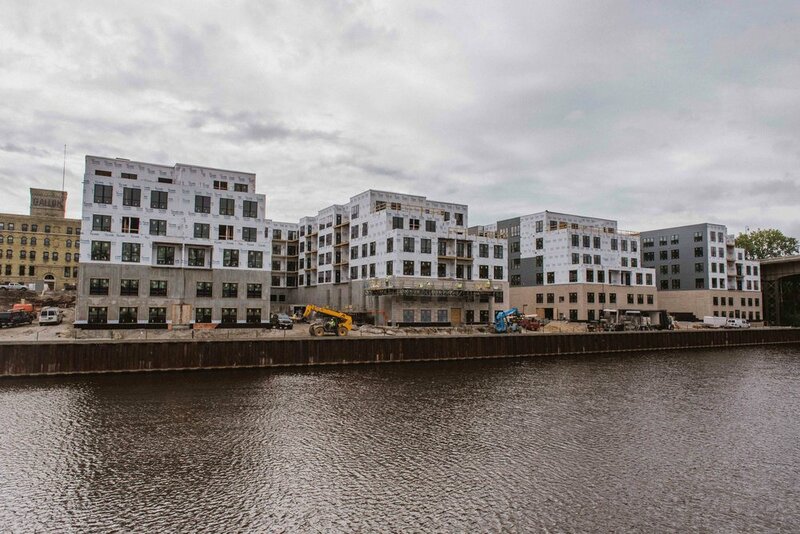 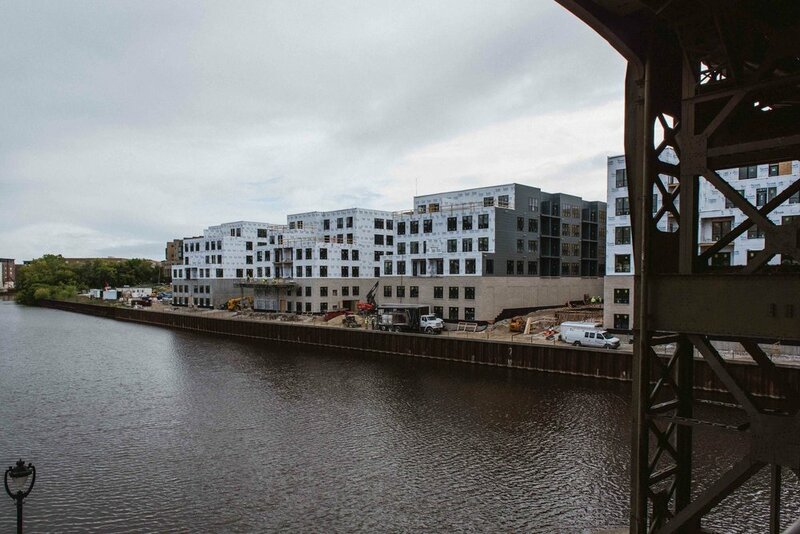 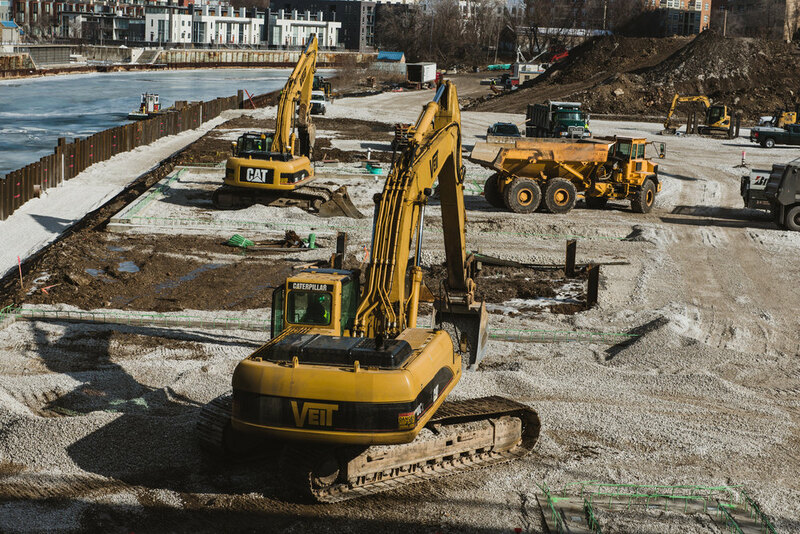 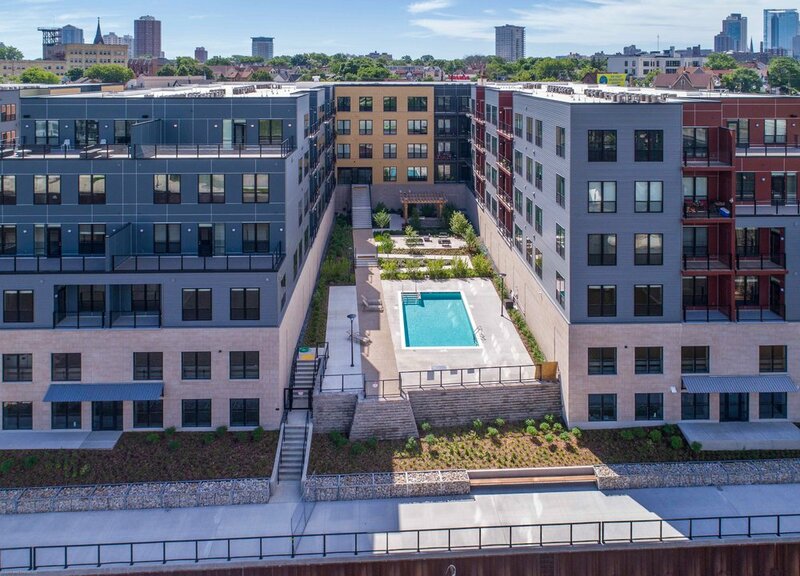 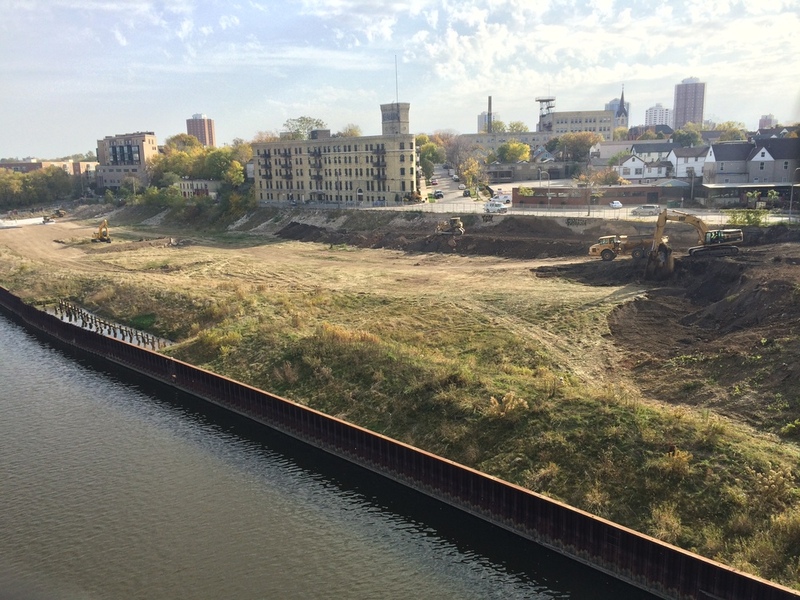 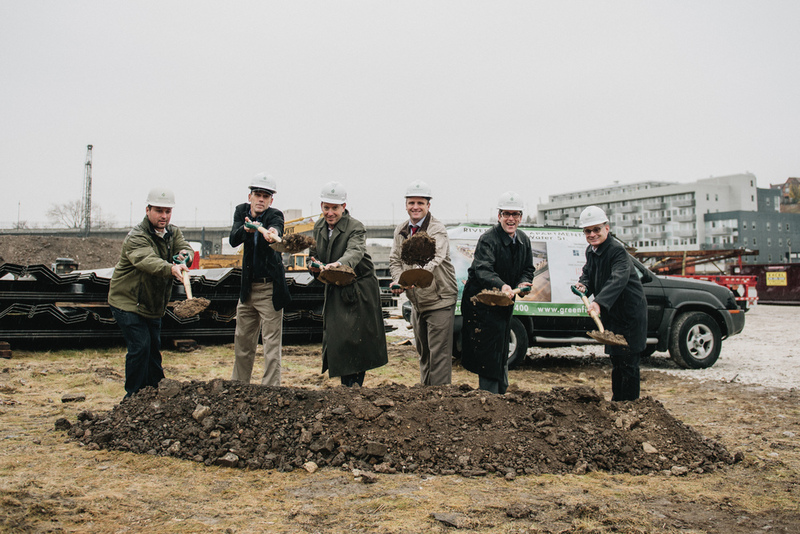 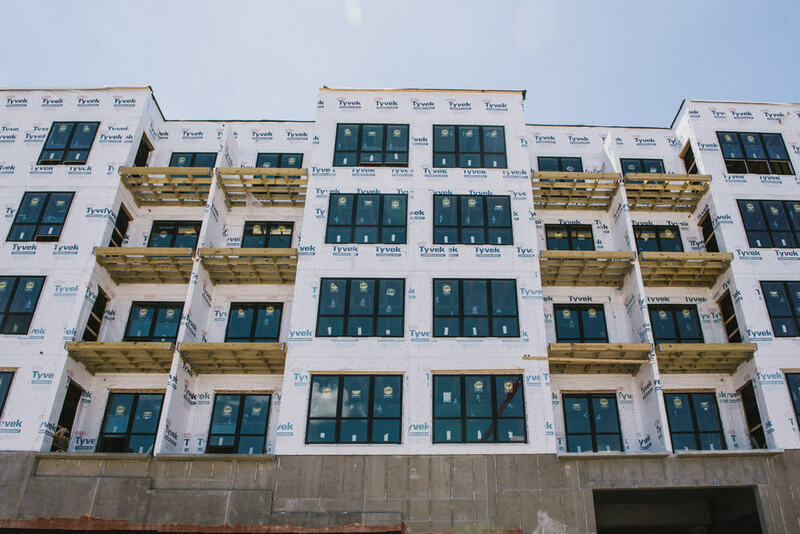 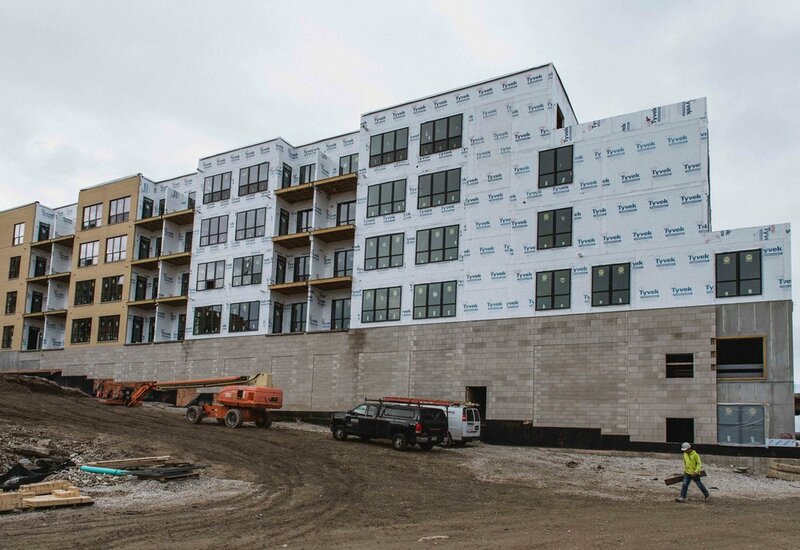 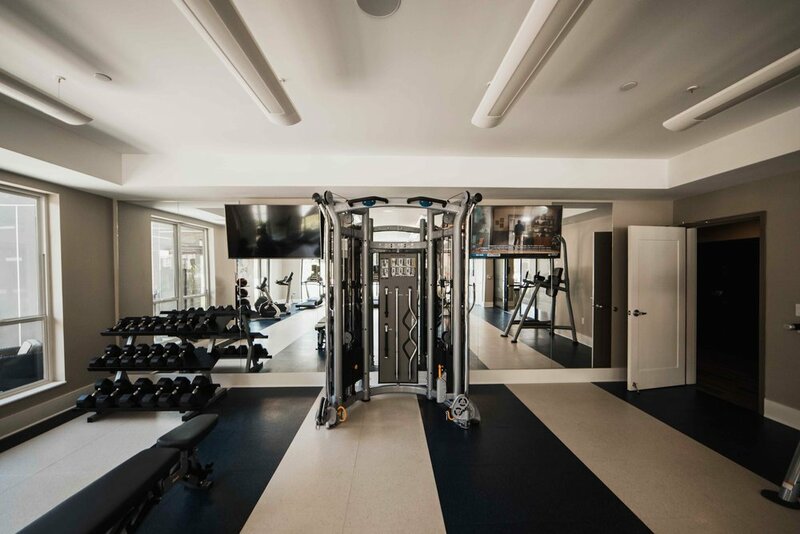 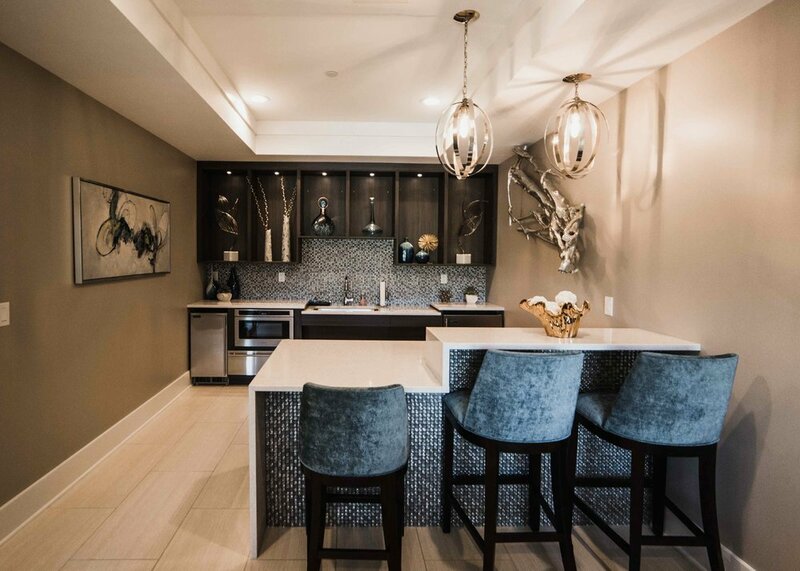 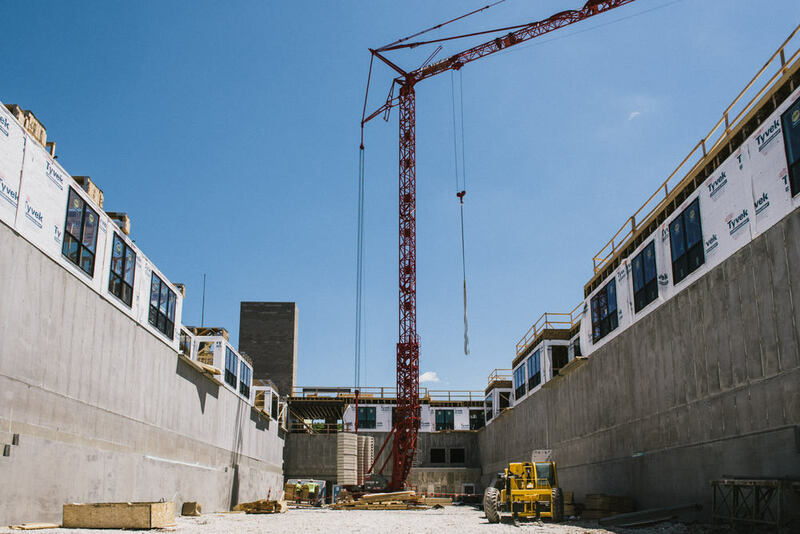 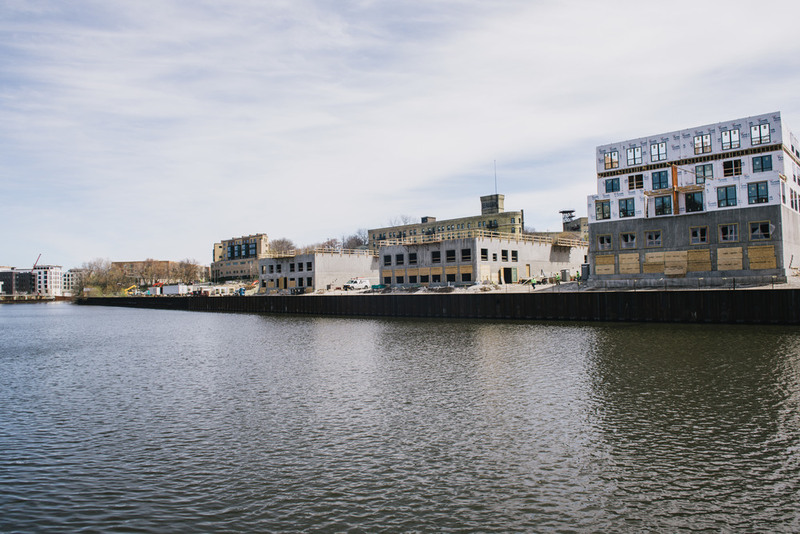 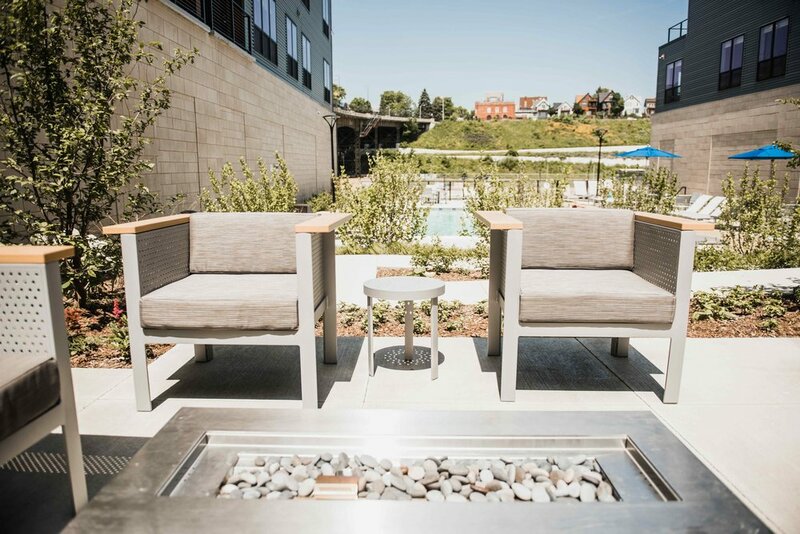 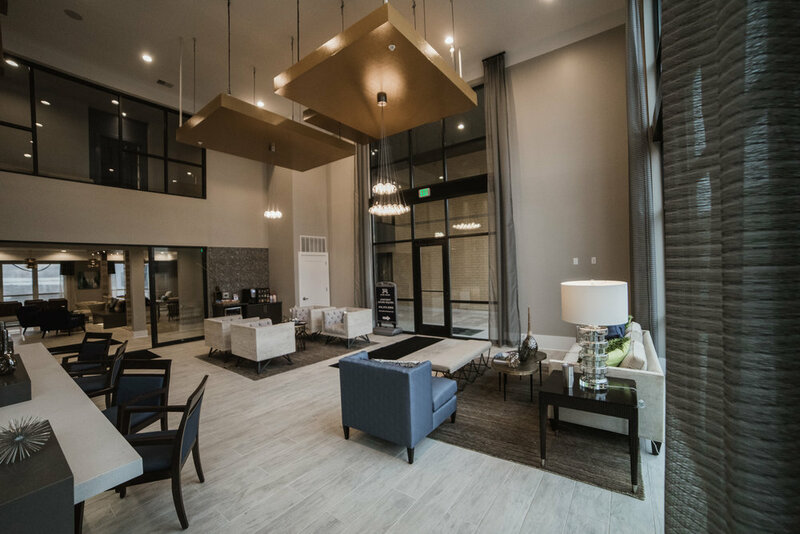 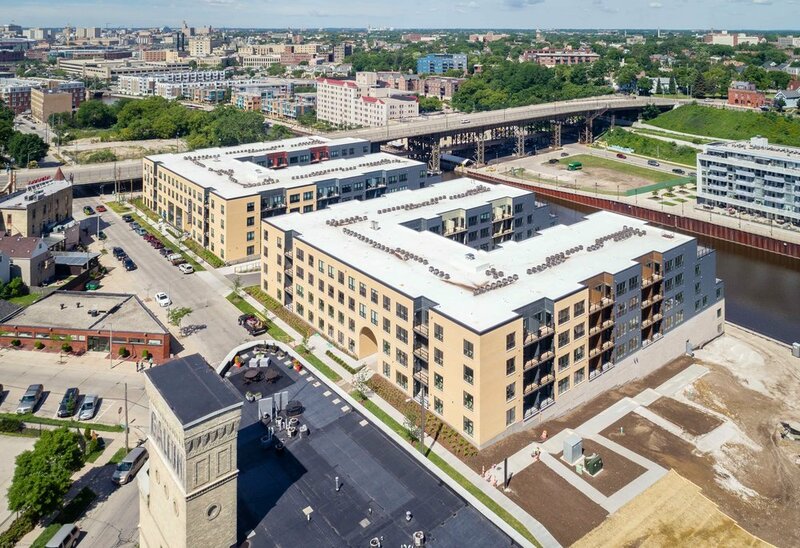 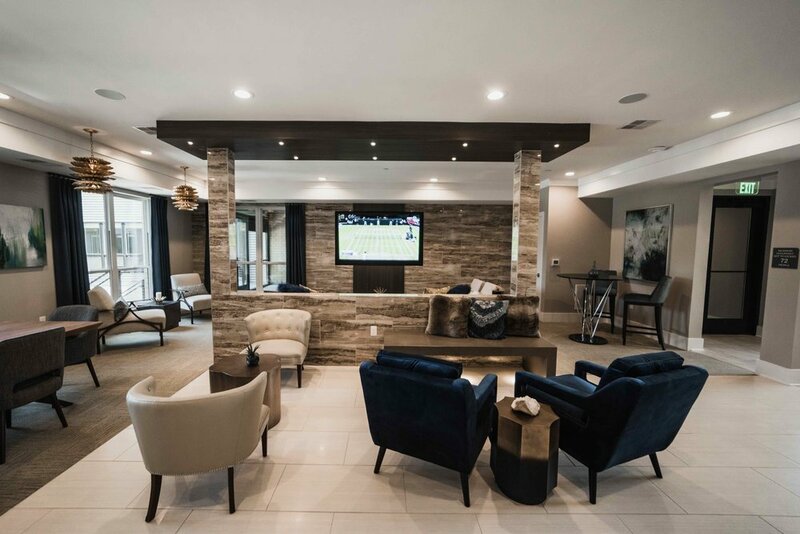 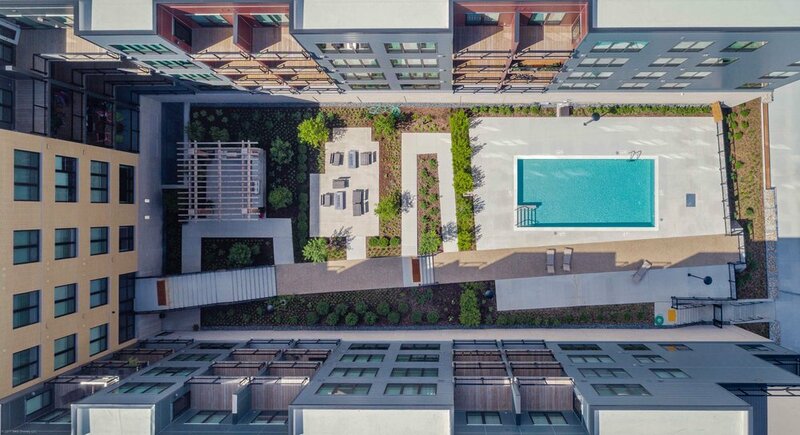 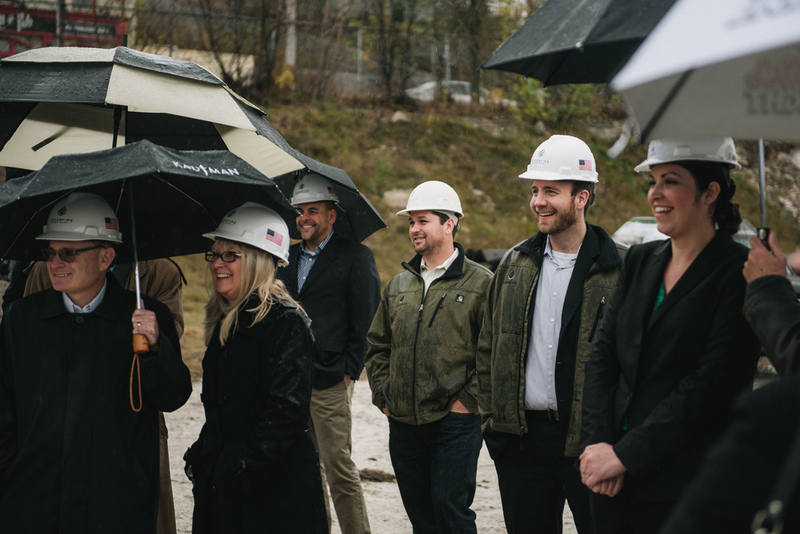 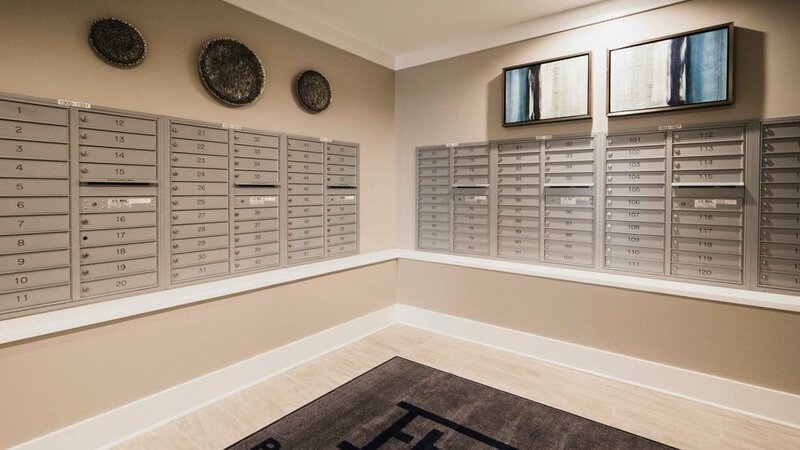 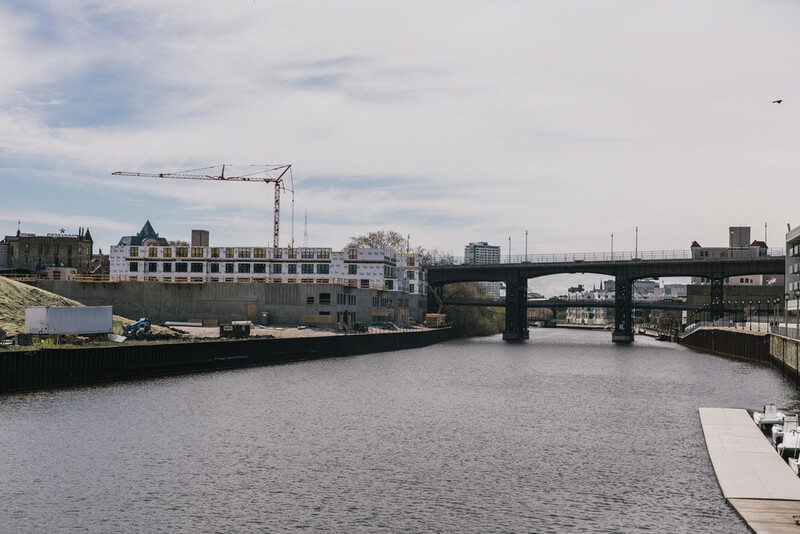 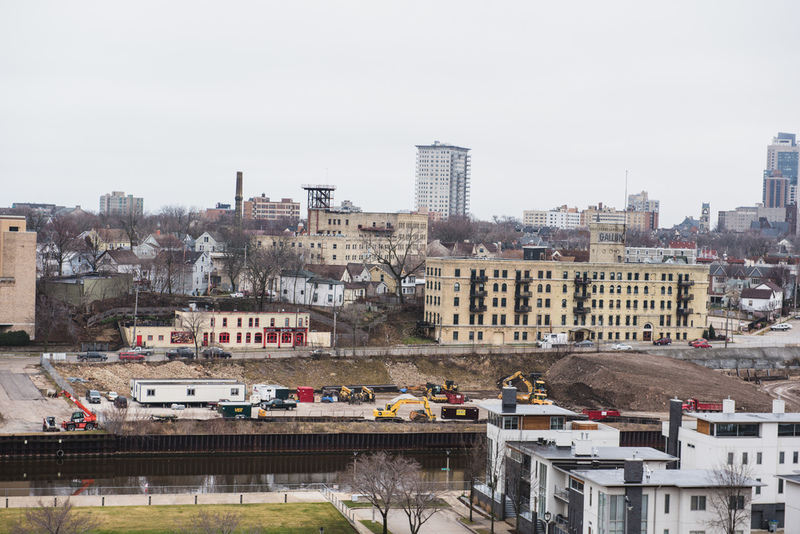 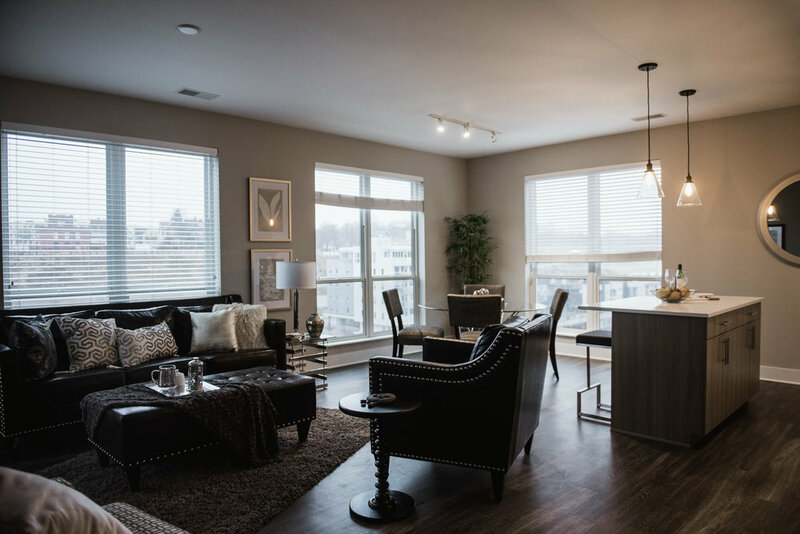 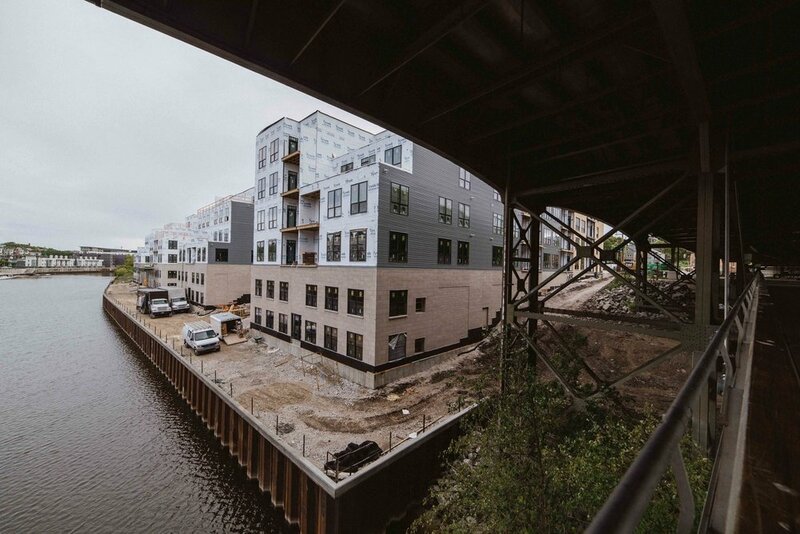 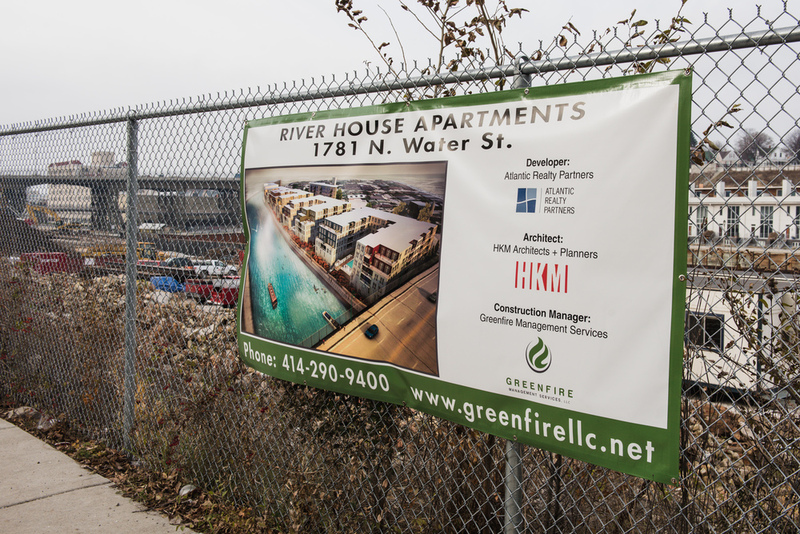 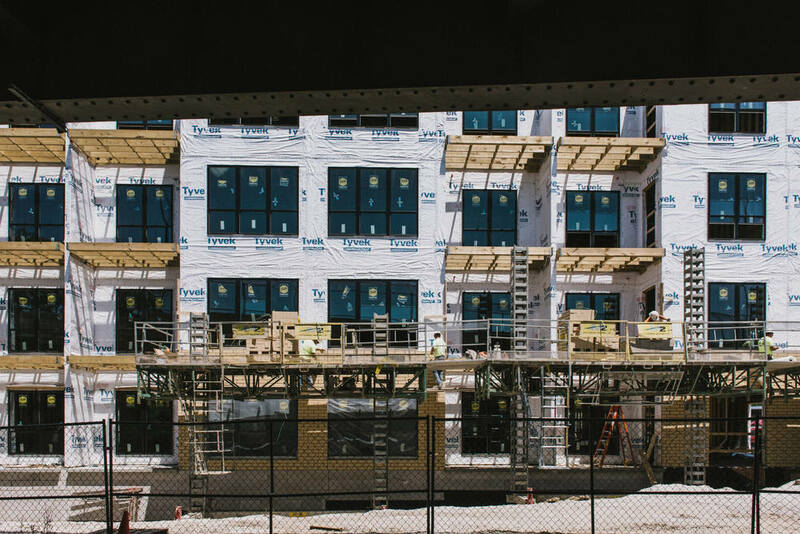 Greenfire provided preconstruction and construction management services for the two 4-story buildings located along the Milwaukee River, with 243 residential units. 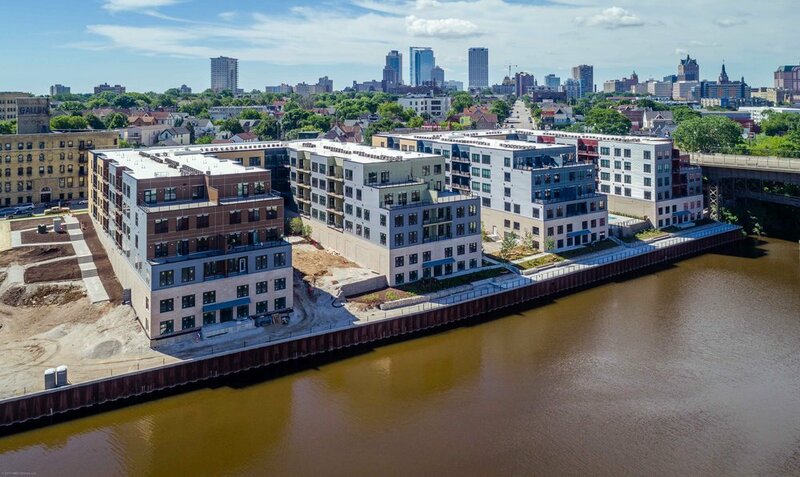 Each building is the shape of a “U” that faces the river and affords views of the river to most residents with parking contained in 2-level parking garages below Water Street. 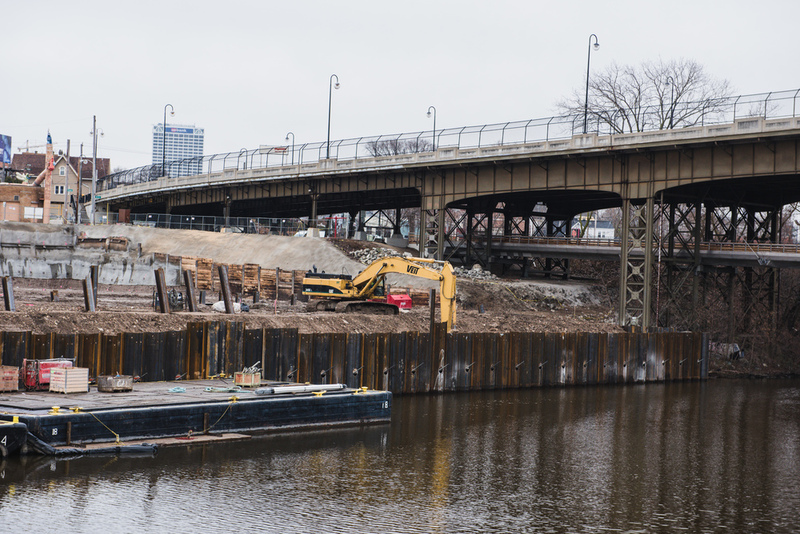 The project also includes expansion of the Riverwalk with accessible public access at three locations from Water Street to the riverfront.